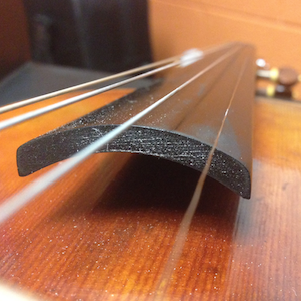 ViolinStringReview.com is a global network powered by an independent community of bowed instrumentalists who are dedicated to supporting and promoting strings. 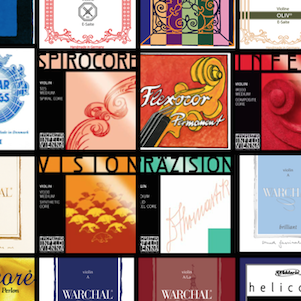 This site is designed for all violin, viola, cello, and double bass players to come together to better understand strings available today. Please only review strings that you have personally tried and have experience with so reviews are accurate and professional. Please read the terms and rules before you post a review. 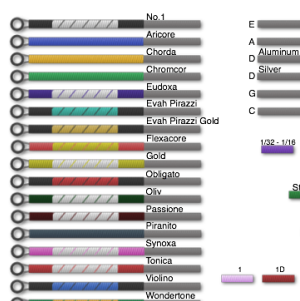 What is the best string for you? 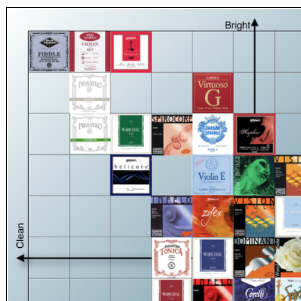 Compare tensions of many major violin string brands! 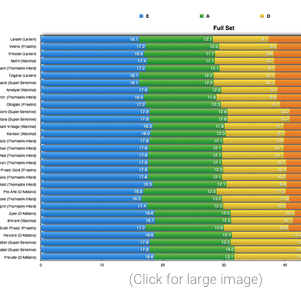 What is the top rated string on the market today? Find ou that and more on our Top Rated page!